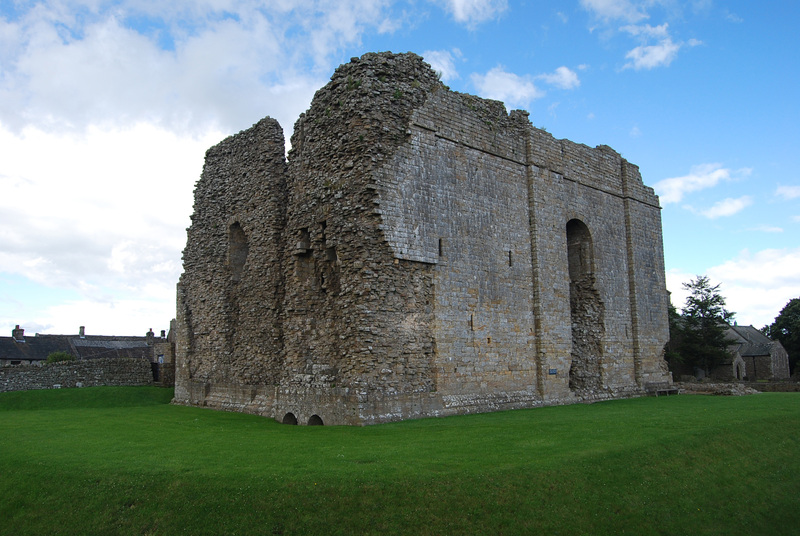 Bowes Castle is located in County Durham, England off the A66, West of Barnard Castle. It stands on the site of Lavatrae, a fort built by the Romans in the late 1st century to protect the road across the Pennine Mountains. Long before Medieval Europe existed, the Roman Empire controlled most of the known world. England was no exception as the Romans occupied and controlled most of it. Occupied territories ranged from the Southern coastline to Hadrian's Wall, which stretched across the country from sea to sea in Northern England. 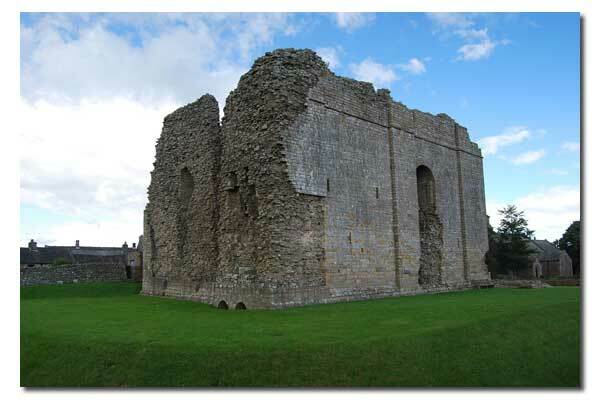 Bowes Castle was built in 1136 by Alan the Red, Count of Brittany, who also held nearby Richmond Castle. Nearly two centuries later, between 1314 and 1322, Northern England was devastated by the Scots. Bowes Castle was reportedly in a state of ruins by 1325. Despite its presumed vacancy, the castle still has some residents. 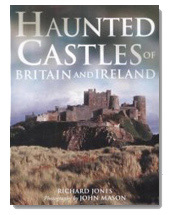 "Despite now being in ruins, Bowes Castle still has the power to intimidate and command. Tradition holds that toward the end of the Roman occupation of Britain, the garrison here ran amok and indulged in a good deal of looting and pilfering in the locality. The incensed locals retaliated by storming the fort and massacring the garrison, but such was the ingenuity of the Romans that they had already secreted away their ill-gotten gains. The treasure has never been discovered, despite the tantalizing clue afforded by a ghostly gaggle of legionnaires that are reputedly seen among the ruins, ritually burying their plunder."